In 2015 members of the Chert Glade Chapter of Missouri Master Naturalists began a glade restoration project at Redings Mill Bridge, south of Joplin. During construction of the new Redings Mill Bridge over Shoal Creek, a natural glade area was disturbed. 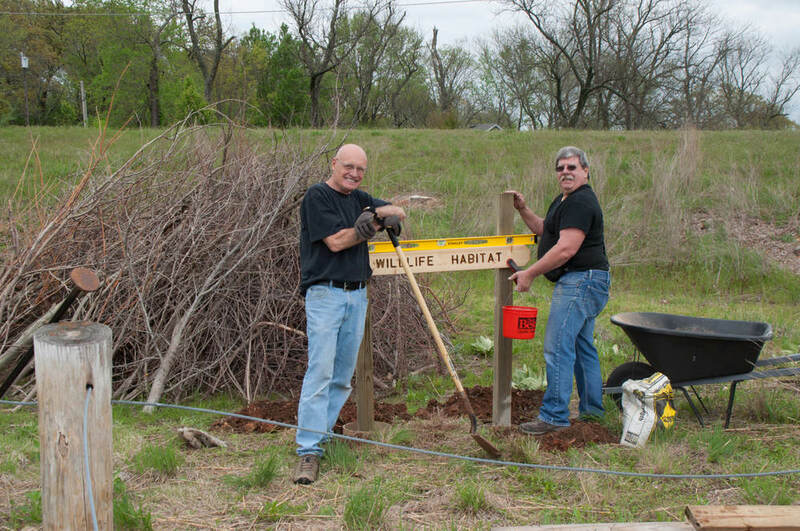 As an ongoing project, members will work to restore and maintain the natural glade habitat. The project includes signs, benches, and a kiosk with information for visitors to the site. The bridge and restored glade connect to over four miles of walking trails managed by the Wildcat Glade Conservation and Audubon Center in Joplin. These trails travel through diverse ecosystems along rivers and creeks, and range from a leisurely walk to a rugged hike. 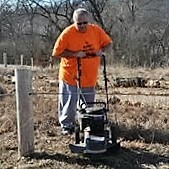 The kiosk has been constructed via a grant from Missouri Department of Conservation. Visitors to the glade will find information available about the types of glade plants they can observe as well as information about wildlife that may visit the glade. Beginning in Fall of 2017, chapter members will use a grant from the FeedABee program to establish increased habitat and nutritional sources for local pollinators by planting a mix of native forbs, grasses, and sedges. The Chert Glades Chapter of Missouri Master Naturalist is proud to announce that we are recipients of a grant from the Feed A Bee Forage Project from the Bayer Bee Care Program. 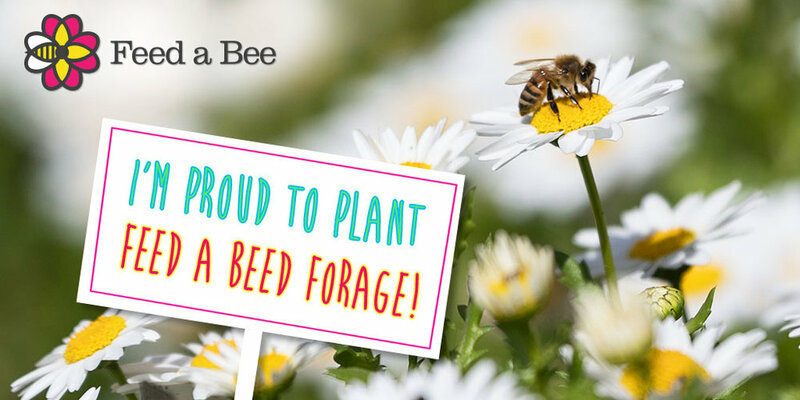 The purpose of this initiative is to help provide a tangible, sustainable solution to the current lack of forage for bees and other pollinators. Beginning in September 2017, our chapter volunteers will begin planting a 3 acre plot adjacent to Shoal Creek at the Old Redings Mill Bridge south of Joplin.